We are pleased to announce that David Munro, Police and Crime Commissioner for Surrey, will be the guest speaker at our forthcoming Annual General Meeting. Anyone who lives or works in Elmbridge, or is interested in furthering the work of our charity, is welcome to come along to the meeting on Monday 22nd October 2018, starting at 7:30pm in West End Village Hall, Esher. 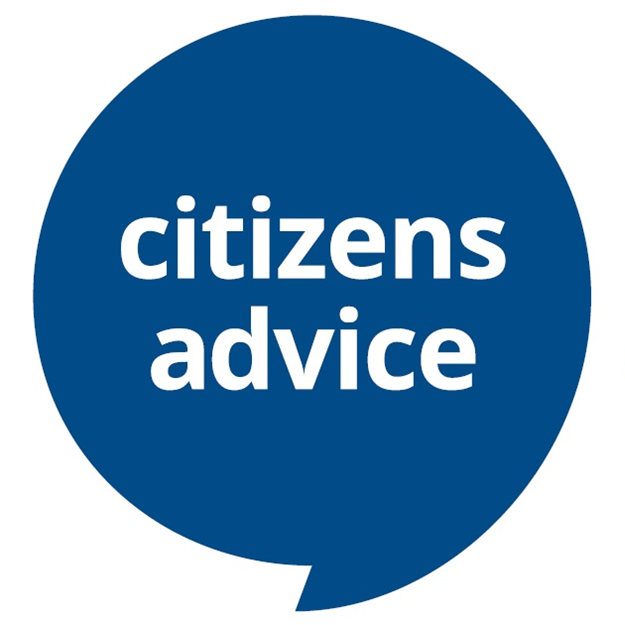 In addition to the Police and Crime Commissioner, the Chair of our Trustee Board will be explaining more about the work of Citizens Advice Esher & District, how we operate and the difference we make in these challenging times.